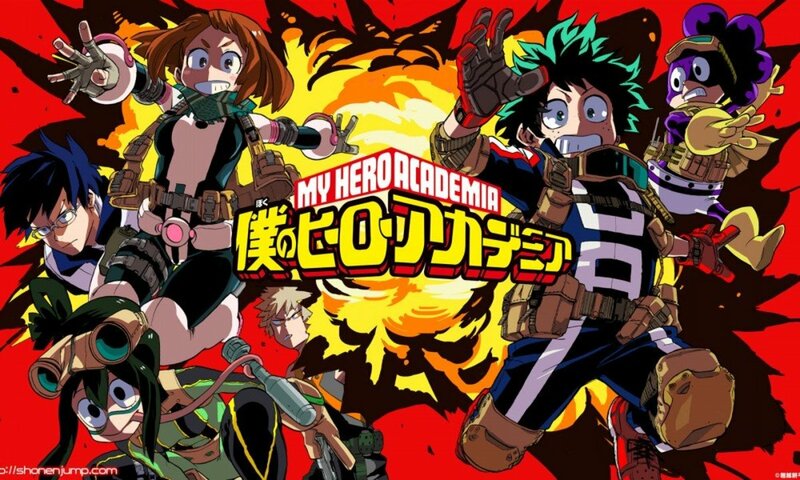 Are you curious about how dramatic 2017 was in the domain of anime? If your answer is yes, then you’re in for a barrage of drama bombs! 2017 had a couple of memorable drama titles up its sleeves. 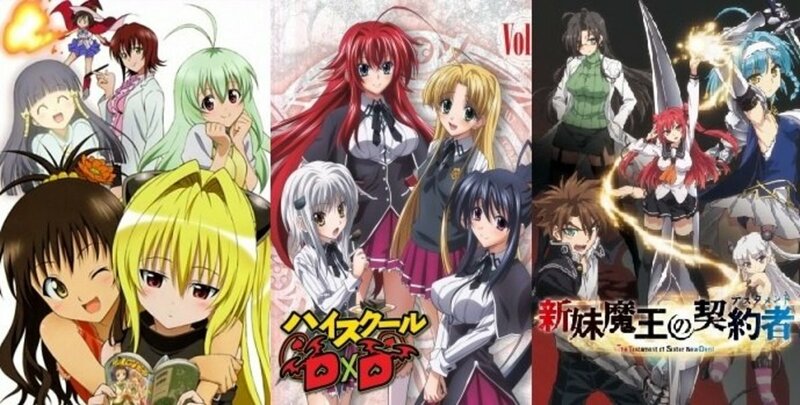 Most of them were mingled with the slice-of-life and romance genres as expected, but one was surprisingly packed with thrill and action. You’ll soon figure out what I’m talking about as you skim through this list. But for now, prepare yourself emotionally! Once you start watching the shows from this list, there’s no holding back the emotions. Included here are five of the best drama anime of 2017. Whether you decide to pick and watch one of them or even all of them, you’re in for an unforgettable melodramatic trip. Let your lurid experience guide you to a sound decision. And if you think that I missed a title that is well-deserving of a loud mention in the drama department, then please do the honors of adding it in the comments. Like a raindrop falling straight from the sky, 3-gatsu no Lion clashes with the ground only to face the inevitable reality of disintegrating and separating into hundreds of tiny water droplets. It may be fleeting, but nothing comes realer than its ephemeral existence that is capable of multiplying and touching more souls than needs to be. 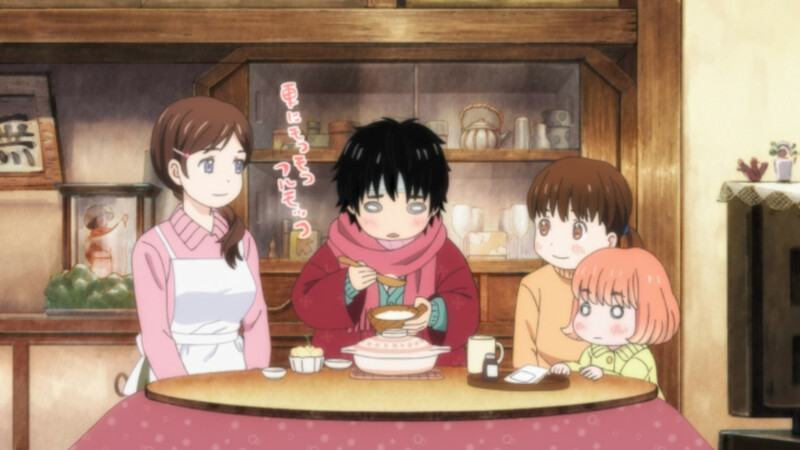 3-gatsu no Lion’s plot revolves around a teenage boy who is a brilliant player in the world of shogi, but is unfortunately an extremely dispirited being in everything else. He is sad, depressed, and has nothing going for him in his life except shogi. He continues to live, totally uncertain of what the future holds, and perpetually haunted by his past. This is not your ordinary slice-of-life, drama anime. Depending on how you absorb it, it could be more or even greater than you initially imagined. It might feel slow, but it is after all a slow journey towards an uncertain destination. It mirrors real life very close. It touches you deep within, captivating you in every moment, until you’re one with it. Matched with picturesque visuals as well as emotionally resonant sounds, this is a show that you should witness in its full grandeur as soon as possible. If there was an anime that really shone bright in 2017, that would be Inuyashiki: Last Hero. I’m not joking. 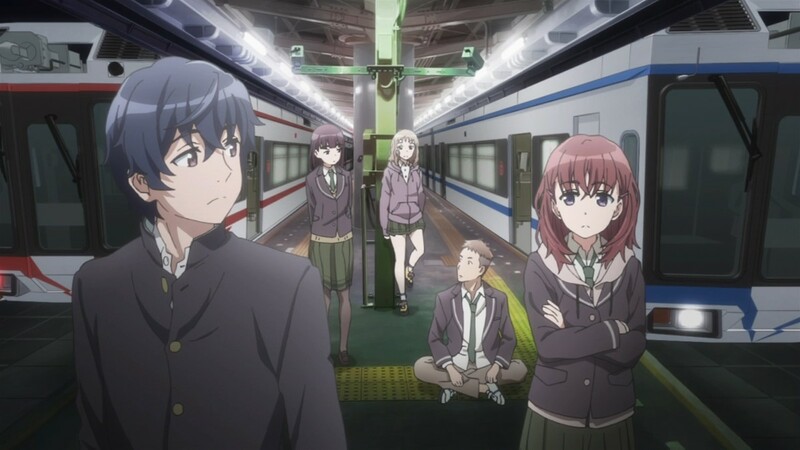 This anime was really a surprising and pleasant find. 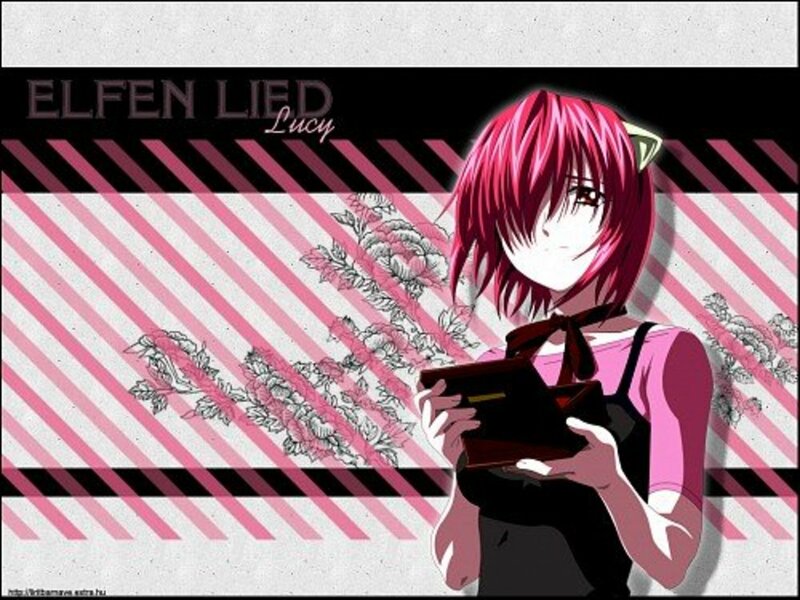 Many people who read its manga said that it was very disappointing. But in its anime form, it was shockingly good. It basically had the same story, yet it managed to somehow blow itself up in delightful proportions and leave a remark equivalent to a deep crater in everyone’s heart. Inuyashiki: Last Hero follows the story of an old man named Inuyashiki Ichirou who one night finds himself contemplating his life in a park. He feels depressed, worthless, unwanted, and on top of it all—hopeless due to the fact that he was recently diagnosed with a late-stage cancer. Soon after, a strange turn of events begin to transpire. An explosion appears out of nowhere and plunges him entirely! Unsure of what exactly happened, Inuyashiki discovers that there’s something new with his body despite being left unscathed. He has become a new person, but one that can no longer be considered an ordinary human. Out of nowhere, he suddenly has the unusual mechanical power to heal and destroy. He’s planning to use his newfound special abilities for good. However, he isn’t alone. 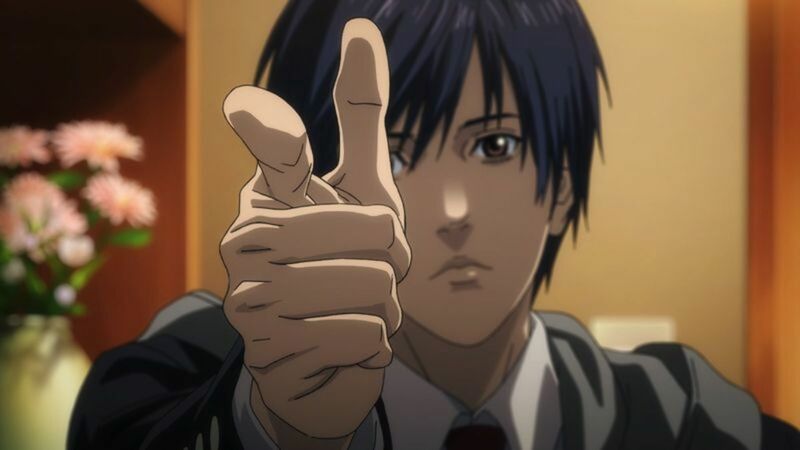 Another human shares his fate—and that person is bent on doing the exact opposite of what Inuyashiki is planning to do with his powers. Honestly speaking, no one expected this anime to be phenomenal. I mean, an unremarkable old man is playing the main part! How terribly uninteresting is that?! But despite all of that, this show proved everyone wrong by boundlessly impressing them. No one expected the emotional impact of this show to be so immense. Everything was so volatile and happened so fast. Just as it came in seemingly unremarkable and bland, it ended wondrously with all the intense drama, high-end thrill and action, as well as deep-seated significance showcased in full view. Don’t let the lengthy title intimidate you! Itsudatte Bokura no Koi wa 10cm Datta. simply translates to—Our love has always been 10 centimeters apart. 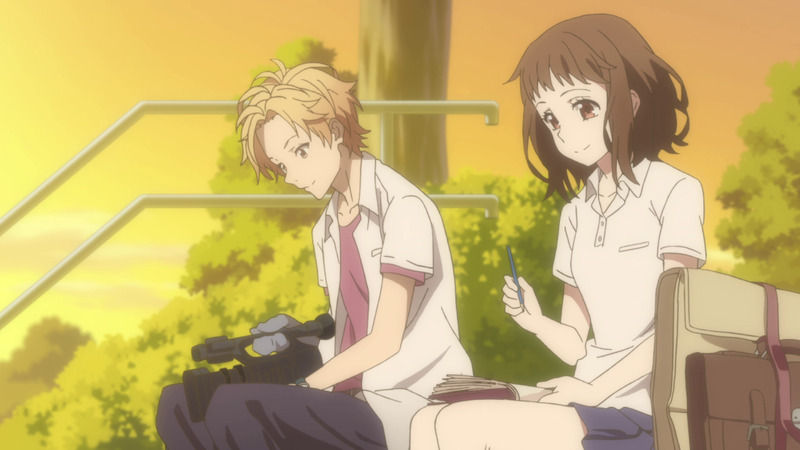 It tells the story of a teenage boy and a teenage girl whose feelings blossomed the first time their eyes met under a cherry blossom tree. Since then, new feelings have come to surface inescapably for both them. Unsure of what they are experiencing, the distance between their hands remain at 10 centimeters. So near, yet so far. Heads up, fellas! The show I’m about to present is one of the purest romance/drama anime you could ever dig from 2017. Its title is Just Because!, and it’s a melancholic coming-of-age story about students who are subsisting on the peak of their youth, living life as it is, and steering their destinies with the tides of change. What makes Just Because! really special is that it doesn’t try to be pretentious. Actually, it is entirely simplistic in nature and it purely depicts what life truly is. It talks about complex relationships, the inevitability of change, and the ever-mysterious meaning of life. This is the kind of drama that one can unreservedly resonate with. As for this show’s trifles, there’s really nothing special about it, especially its visuals and animation. Nevertheless, that doesn’t matter. As I’ve said, its story is pure and doesn’t need any kind of gimmick. Its musical score is amazing, however. I can say this is show is unreasonably underrated! But if you are craving for drama in its purest form, then Just Because! is the show to gaze upon. Kuzu no Honkai may not be a show that suits everyone’s taste, but it certainly is a show that stands out with its unsettling peculiarities. Its story compass involves two individuals trapped in a scenario where the apple of their eyes will never look their way and love them back. As such, they get together and pretend to echo their love for the target of their affections through each other, in a desperate attempt to find solace and fill the emptiness in their hearts. 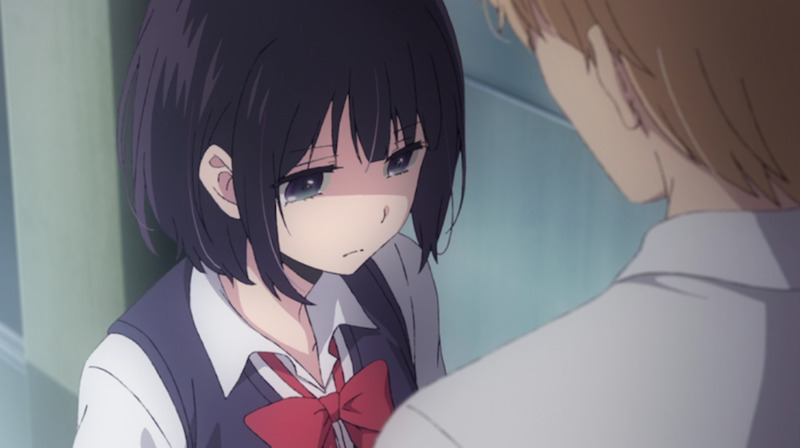 It is uncommon to see anime like Kuzu no Honkai in the current roster of titles in the anime world. In fact, some of its scenes might be very uncomfortable to watch because they are not the usual spectacle we see around. Although this show tries to traverse an unexplored domain and be bold, it never tries to be likable or force anyone to be enamored by it. This is actually a rare show that is so bad it is actually good. While most anime will make you feel good or happy, Kuzu no Honkai does the opposite. Its technical aspects may as decent as any reasonable 2017 anime would be, but its entirety is wholly different. You might feel bad, neutral, or even consider yourself a scum like the characters in it. But in the end, you’ll discover that you’re just experiencing a world of reality that you thought never existed because you’ve been averting your eyes from it all this time. 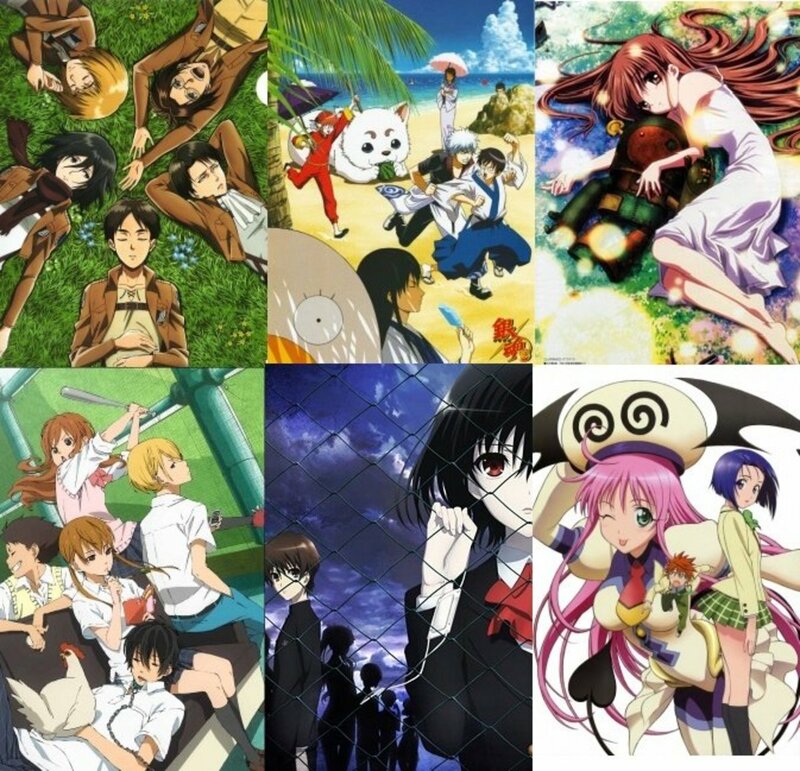 Which of the titles listed is your favorite 2017 drama anime?